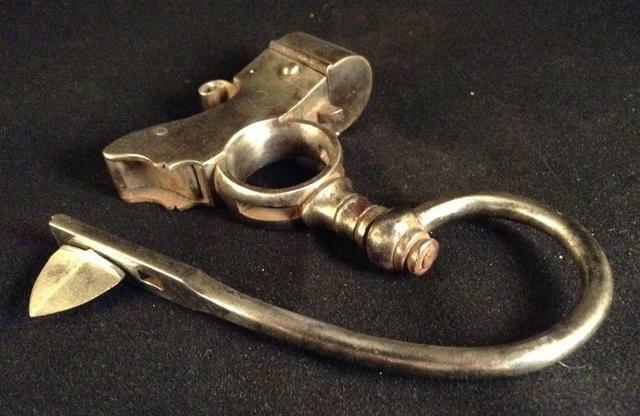 This site is dedicated to compiling information about the collecting of antique Phlebotomy instruments. The site is growing daily as I begin the process of photographing items from my collection and adding information on the identification and understanding of this unique set of collectibles. Silver cases, Silver lancet cont. 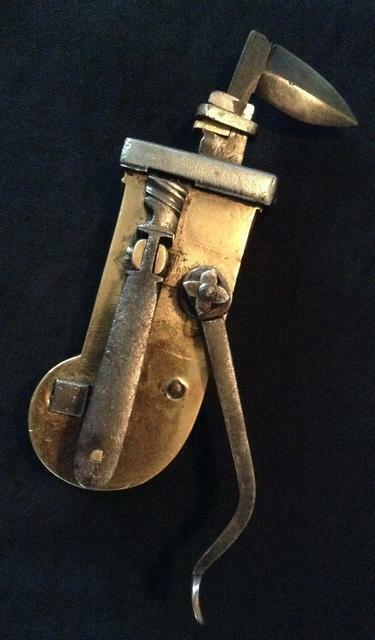 For other great pictures of antique bloodletting instruments visit these online collections. 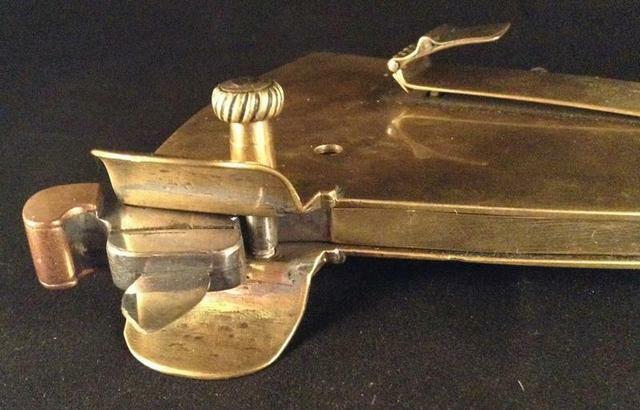 On this site you will see all forms of instruments used throughout medical history for the purpose of bleeding patients. 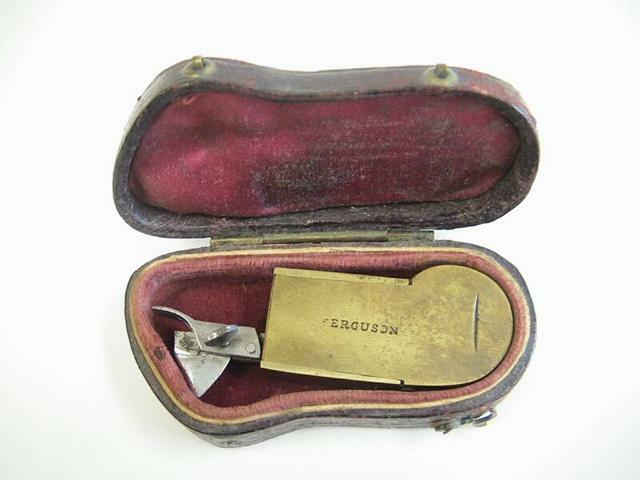 We have pictures of lancets, lancet cases, fleams, scarificators, pewter bleeding bowls, artificial leeches, cupping sets, and many other oddities. Information and some great items to add to your collection can be found at the following links. Toon Van Leest is a Dentist in the Neatherlands that offers some wonderful collectibles in all areas of Medical and Scientific fields.Stephen Plowman's Heraldry website. Wonderful site for learning about research into heraldic families, crests and arms. 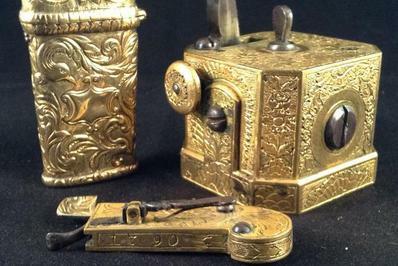 Dr. Gregory Ribitzky'swonderful collection of dental antiques.ck here to add text.